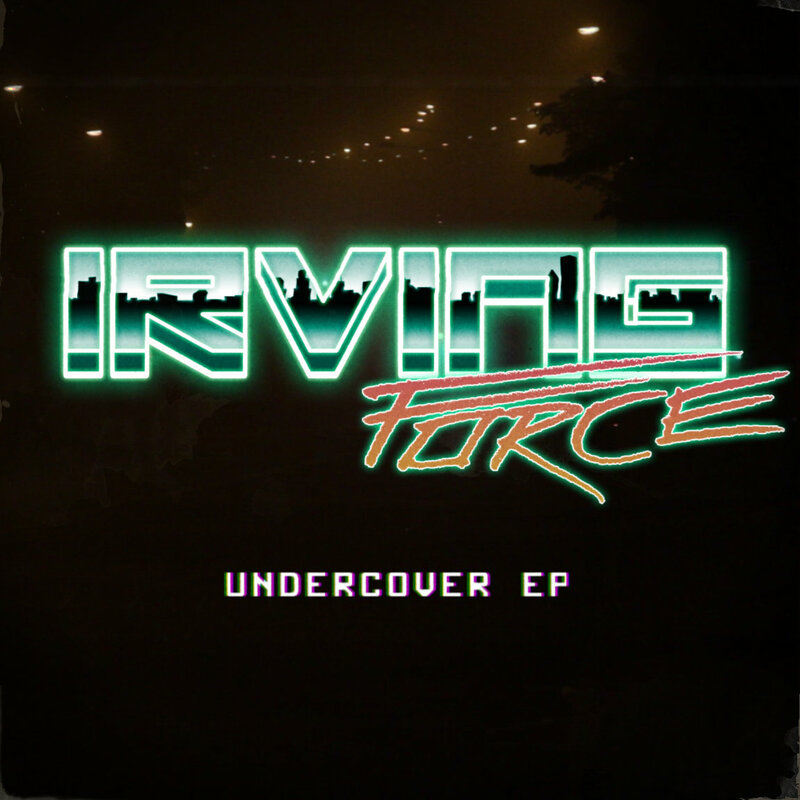 Irving Force is a synthwave producer from Stockholm, Sweden. Undercover is his debut EP and he’s currently working on a second that will hopefully be released in late February or March. "I have been making music for around 10 years but this is my first electronic project, I am originally a metal musician. I am the vocalist, producer, song-writer and I guess all-round manager for my band Vapenlicens. I also do vocals in a black/doom metal band called Vanhävd". Despite being a metal vocalist, he started making electronic pieces as Irving Force to have some musical output that was supposed to be the polar opposite to these other metal projects. "I intended to make fun and poppy 80’s retro music but I quickly slipped back into a more dark area, drawing influences from my metal background, video games, dystopian cyberpunk and post-apocalyptic films and blending that with 80’s cheese".